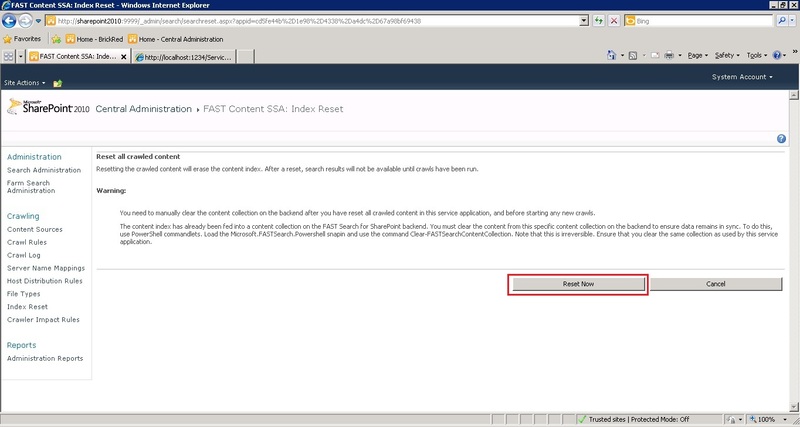 In SharePoint 2010 FAST Search, if you have crawled your site and after that you have deleted some documents. Again, you have full crawled your site, but the document you have deleted still show while search. Because the content index and content collection is not reset for these documents. 1. Open Central Administration and in the Application Management section, click Manage service applications. 2. On the Service Applications page, in the list of service applications, click your FAST Search Content SSA. 3. On the Search Administration page, under Crawling, click Index Reset. 4. On the Search Service Application: Index Reset page, click Reset Now. 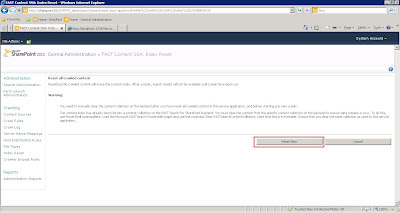 A confirmation dialog box appears; click OK to confirm the content index reset. 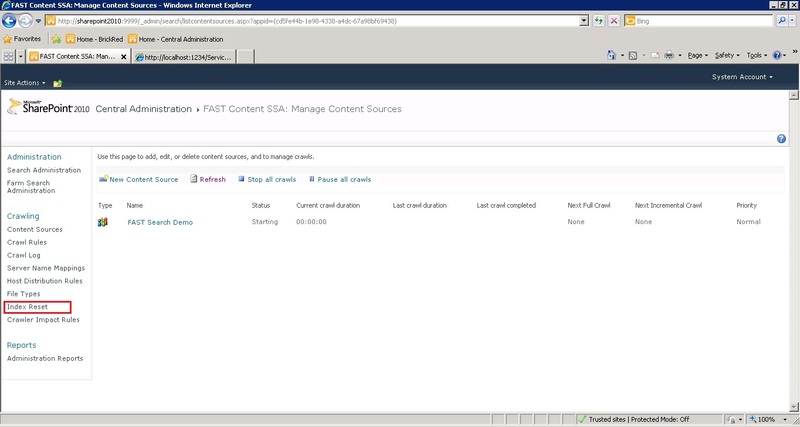 The Search Service Application: Search Administration page opens and the System Status is displayed. Before you start any new crawls, you must manually clear the content from the content collection your FAST Search Content Search Service Application was feeding to. The default collection name is sp. Note - that clearing the content collection is irreversible. 1. 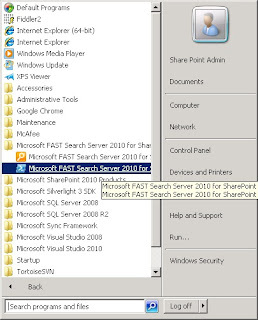 On the Start menu, click All Programs, Click Microsoft FAST Search Server 2010 for SharePoint. 2. 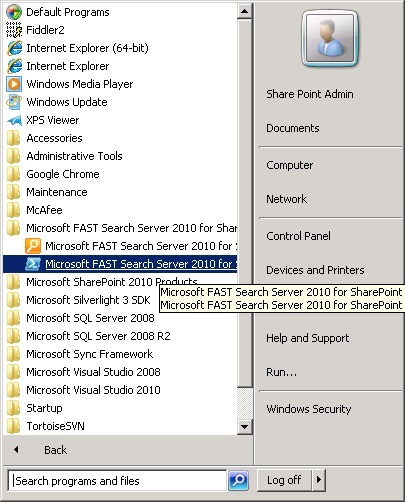 Click the Microsoft FAST Search Server 2010 for SharePoint shell. Wait for the command to finish. After successful completion, you content collection will be empty. And after that, if you do Full Crawl, the the deleted documents will not be available.